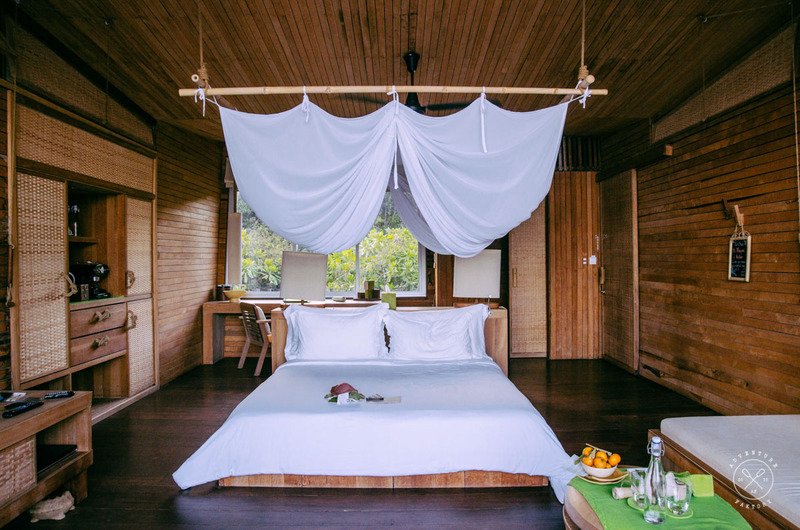 Six Senses Con Dao is set within one of the most beautiful locations on Con Dao Island. The beach, a one and half kilometre strip of white sand with sloping dunes abreast turquoise waters, is enclosed in a secluded bay with Elephant Head Mountain as a backdrop. 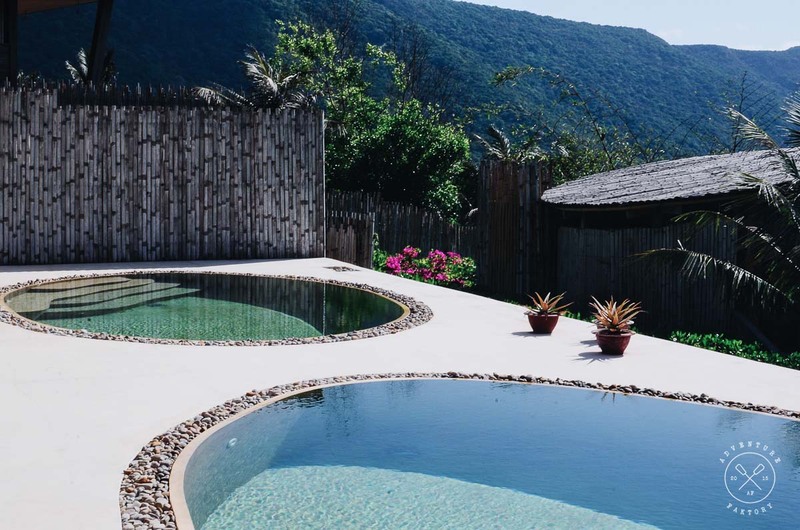 This particular site on Con Dao was chosen by Six Senses for its unspoilt beauty and ecological uniqueness. Overshadowed by Thailand, the Vietnam Islands are trying to gain in popularity. Phu Quoc, situated deep south of the country, off the coast of Cambodia, is the most well known Island. 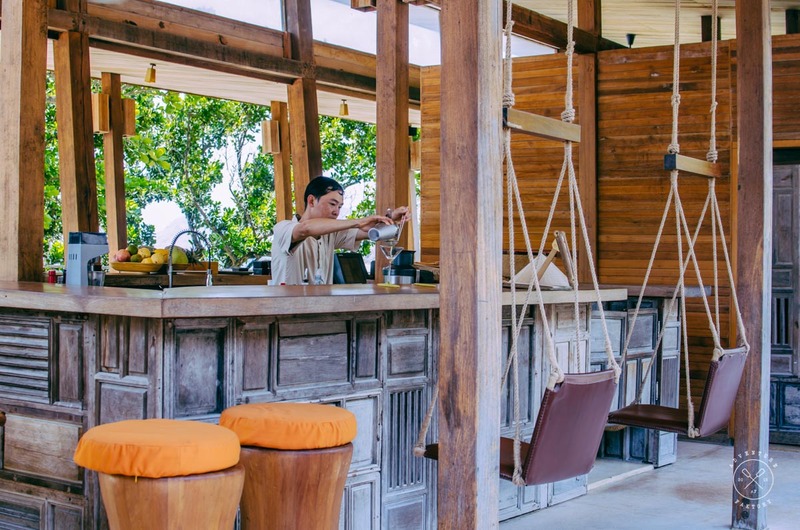 Six Senses group decided to do differently and created its nest in the still lesser popular Island of Con Dao. The island is rich in historical war stories, playing a big role in the creation of numerous urban tales of Vietnam. Part of 16 islands of the Con Dao Archipelago, Con Dao is the Alcatraz of Vietnam, made infamous for its penal facilities. They’re known mostly for the notorious “tiger cages”. 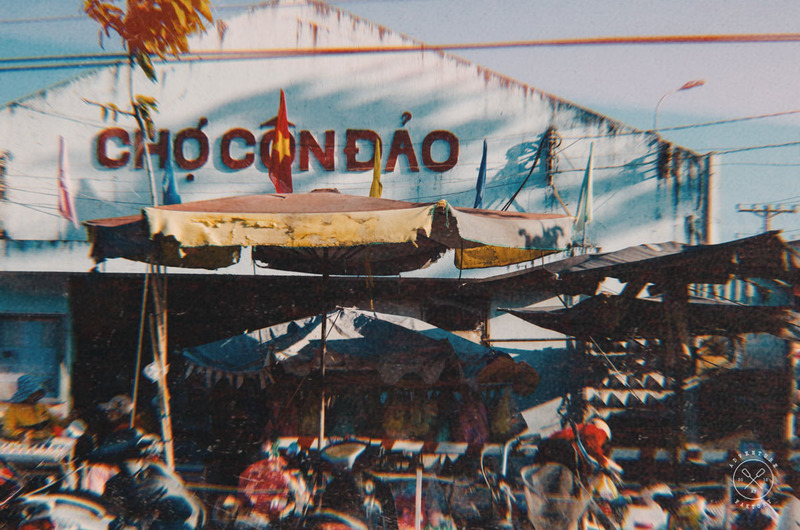 It was created during the French colonial era when Vietnamese nationalists were sent to the islands’ prison to serve their sentence for anti-French activities. As a Vietnamese-Canadian, it was a no-brainer to visit this Island where multiple myths and multiple war stories emerged. Con Dao is a beautiful Island marked as still untouched compared to other islands. 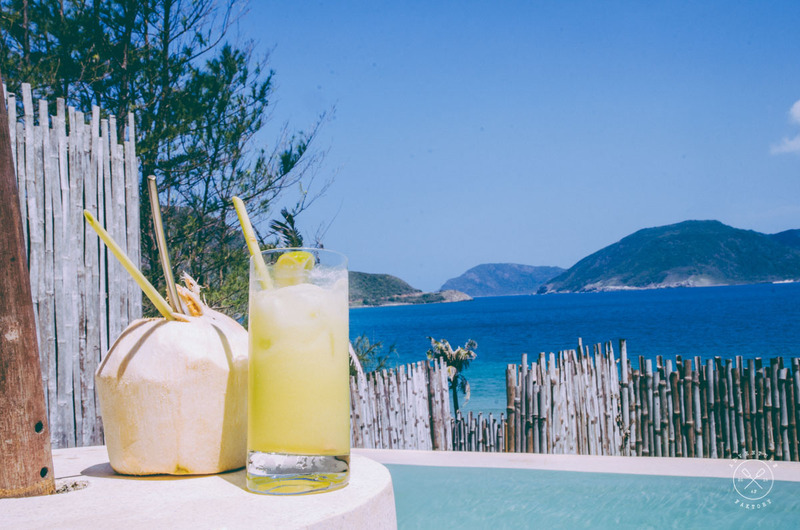 Very few international resorts are established aside from Six Senses Con Dao. 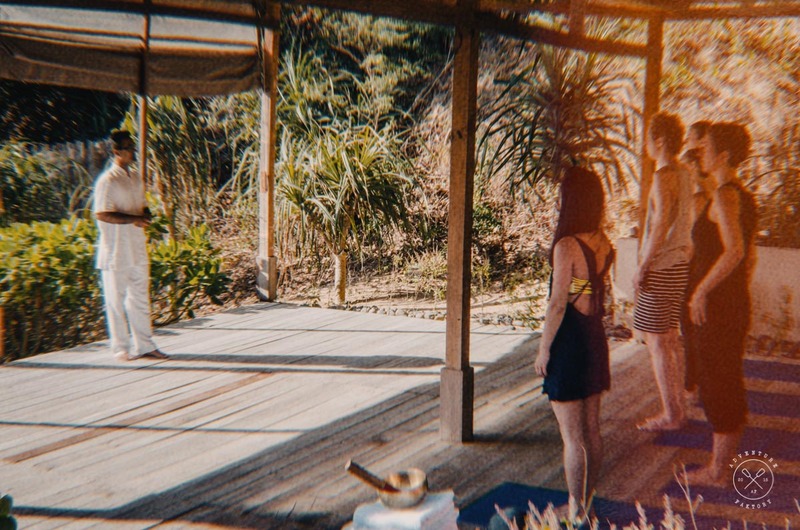 After a 45-minute flight east from Ho Chi Minh City, the Six Senses Team awaited to greet and meet. It is after a short ride of 8km from the Con Ong airport that I arrived in a remote cove near the Con Dao National Park. 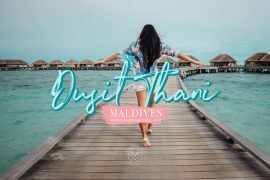 As I walk through the village in the central area of the hotel, I passed by the pool facing the white sand sea with steep dunes and crystal clear water. I short buggy ride brings me to the two stories villa overviewing the sea. 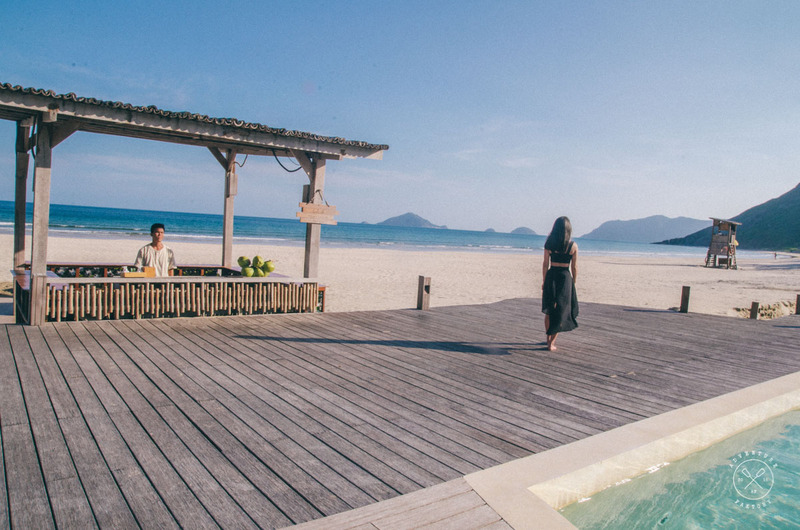 Every villa of Six Senses Con Dao faces the ocean and has its own private pool. My experience there was fantastic and now, let me set the place for my review of the property. Departing from Ho Chi Minh, the only way to get to Con Dao is by a one-hour flight from Vietnam Airlines coordinated by Vasco. Being a monopoly, prices are high and often the schedule is changed last minute for no specific reason, just because they can and you will have to do with it. As I land at a minuscule airport in Con Dao, I could see the blue sea and plenty of hills. The Six Senses Con Dao staff at the airport greeted me with the warmth of family. The transfer to the hotel is a pleasant 15-minute drive through the local houses, small government institutions and includes a breathtaking ocean view from the cliff road. 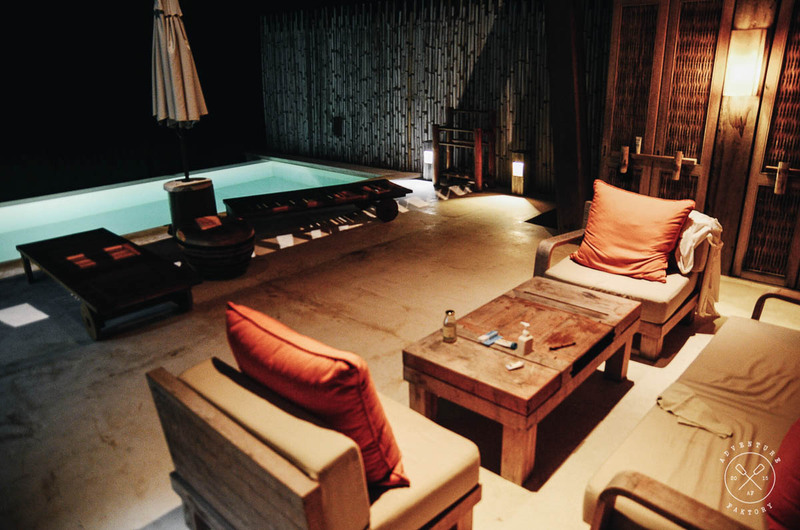 All the rooms offer complete privacy with never-ending ocean views and lavish turquoise private pools. 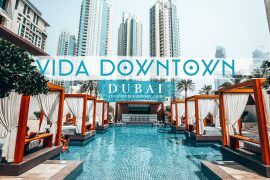 There is a range of 1, 2 and 3 bedroom villas which give plenty of room to travel with many friends or family. You can always feel connected with nature with the outdoor shower, or simply take the bike or walk out towards the sea. 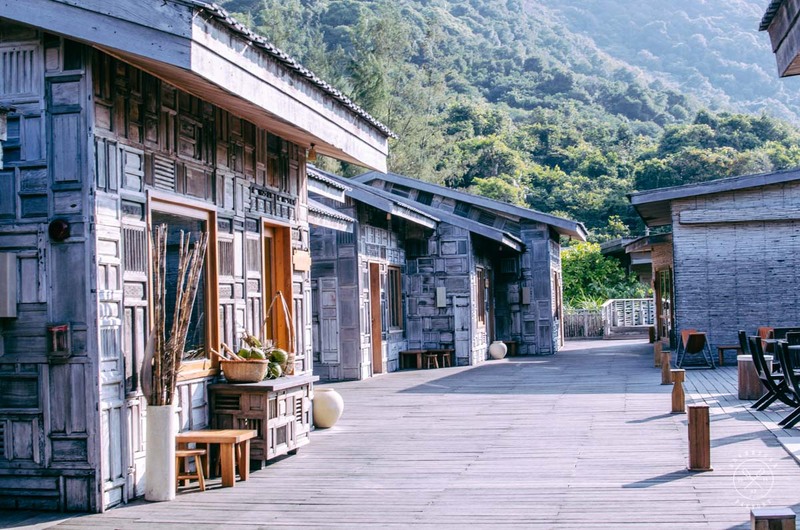 Six Senses sure offers something for every kind of guest with convenient access to history and culture of Con Dao. 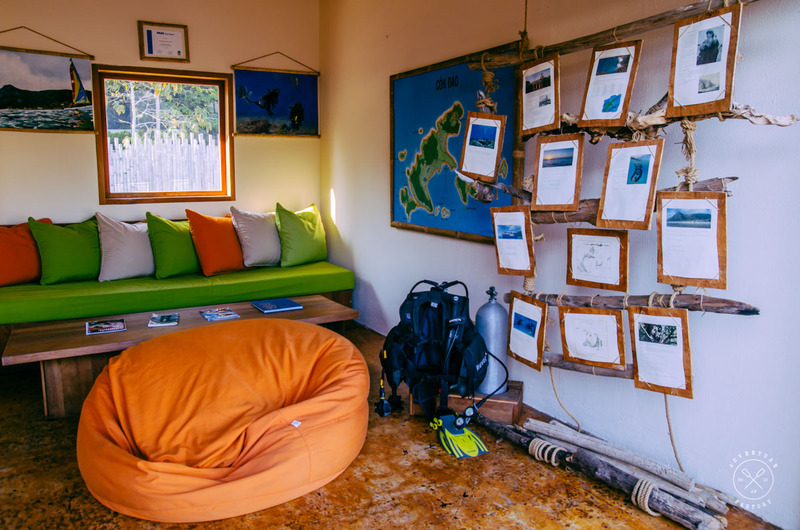 For adventurers, Con Dao is one of Vietnam’s best diving areas so make sure to book such activities. There are many water sports but if you fancy something that will keep you dry, you can join the cooking class, practice some yoga, watch a film in the outdoor cinema or simply relax with the morning singing bowl meditation session. 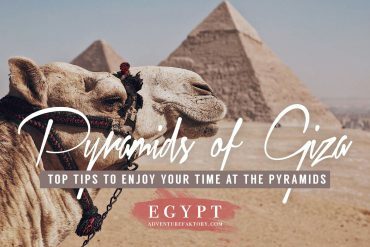 Everything is also held together with personal service from your Guest Experience Maker (GEM) to make your stay the most serene and planning-free. 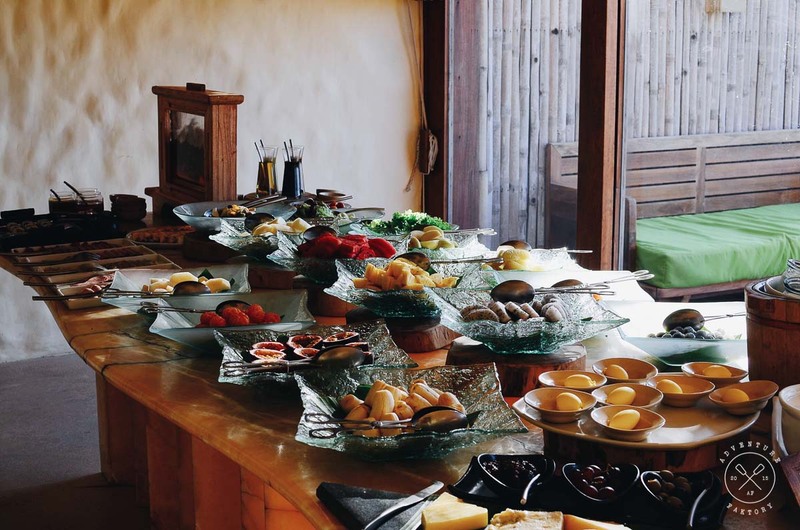 The diversity of food at this property is what you would wish for. 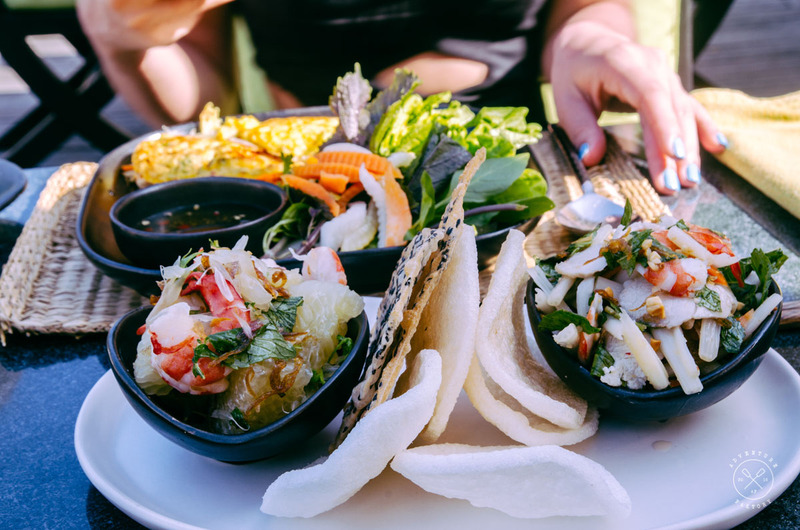 You can choose from Vietnamese or Western cuisine, healthy or indulgent; everything will be up to expectations and spectacular. If you are a vegan, make sure to mention it to the team at check-in and your culinary experience will be well adjusted. The vegan options are truly fantastic and no better than being in Vietnam to experience it as the cuisine is very much vegetable based. 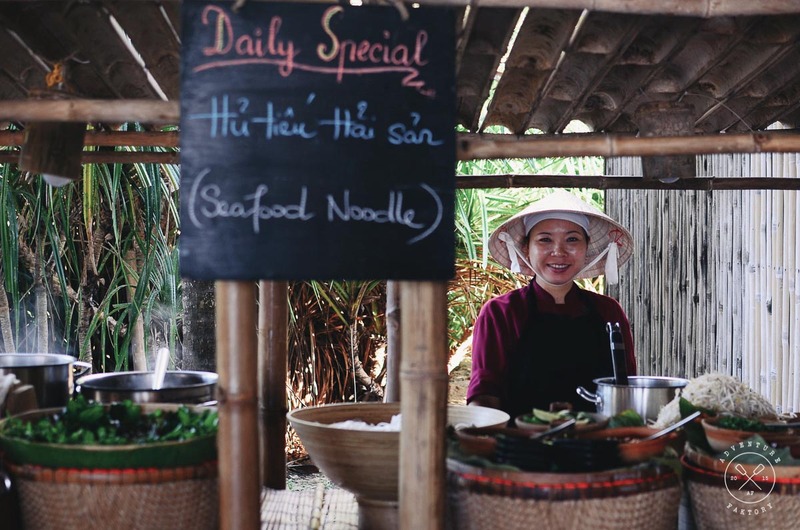 You have to go enjoy the Vietnamese dishes at the market restaurant, located within the village area. Just next door is an Italian deli which you HAVE to go for free homemade ice cream every day between 11 AM and 4 PM. 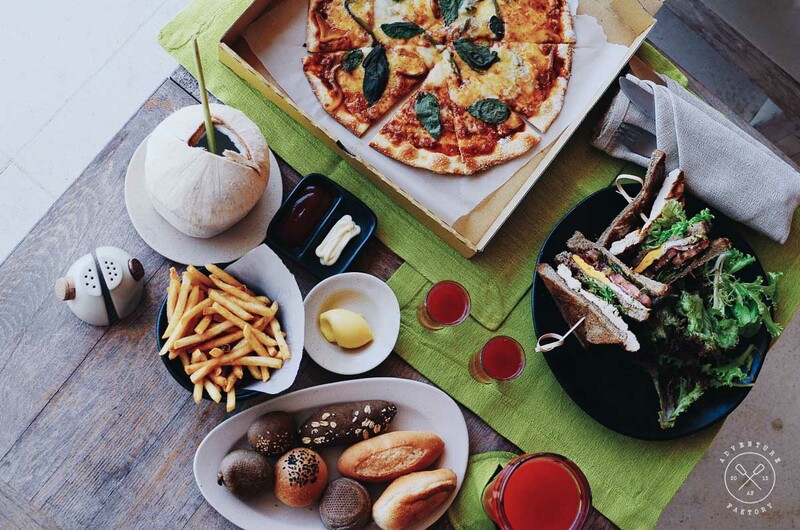 Down at the By the Beach restaurant you will find a French-Asian fusion menu with fresh and locally caught seafood mixed with vegetables grown on the property’s organic garden. 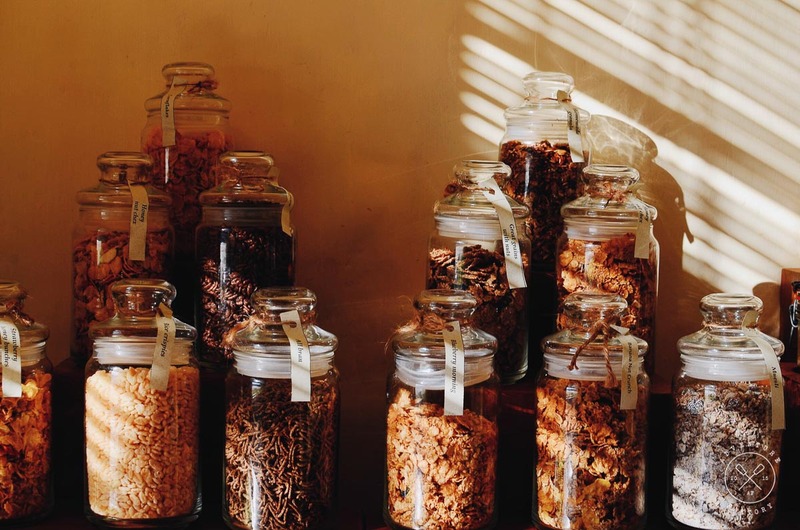 From its very beginnings in 1995, Six Senses hotel group has been committed to sustainability and has strongly shown its obligation to the environment, and the community. 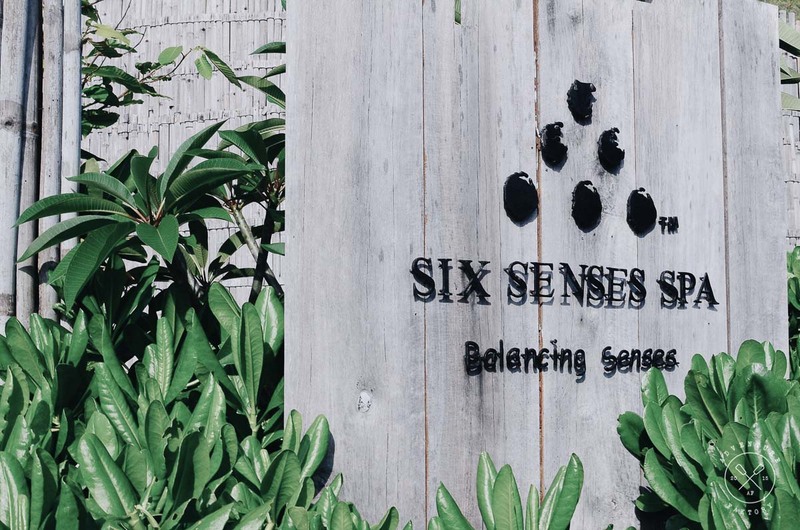 Six Senses is widely recognized as the pioneer and has become the initial benchmarks for the hospitality industry by showing that a leisure lifestyle could be successfully embraced by the very top tier of resorts whilst enhancing the experience to guests in its mission to showing respect to nature. The Six Senses team is deeply committed to sustainability by addressing the carbon emissions resulting from guest travel and operations. 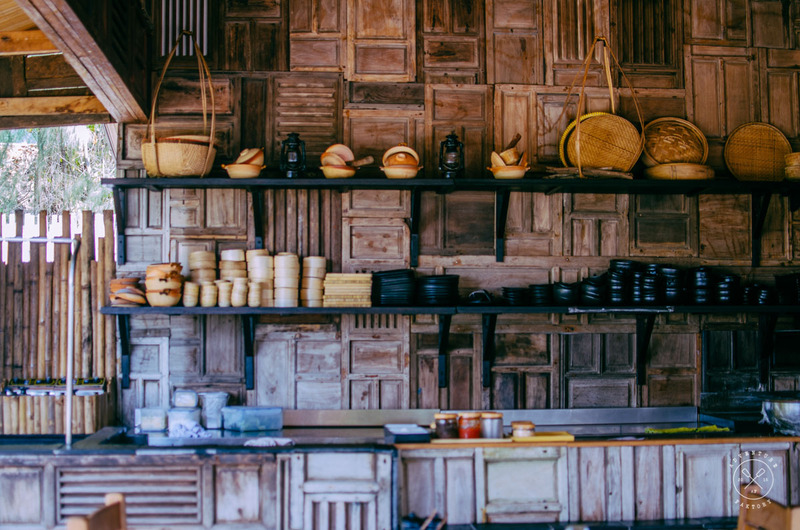 Throughout the journey, you can constantly feel the team inviting guests to share the responsibility to offset that footprint without pressuring them. There are also programmes in place to conserve energy, re-use water for secondary applications and to recycle waste materials produced by the resorts. Have you ever visited Vietnam and Ho Chi Minh City? 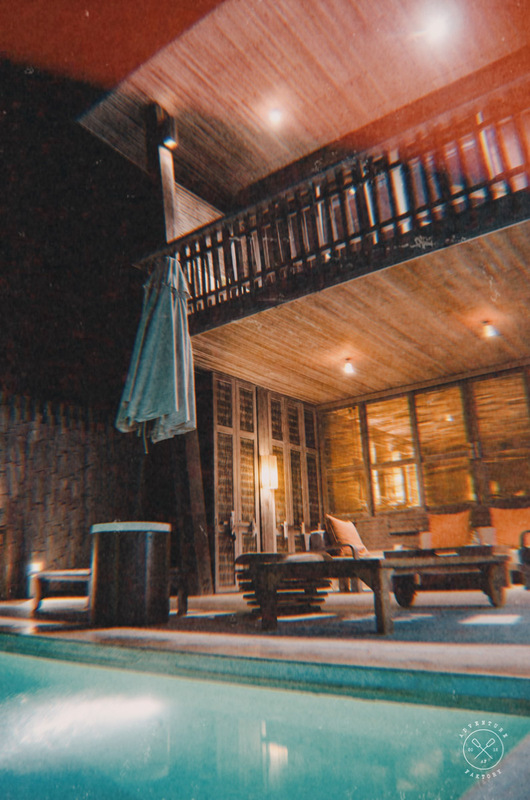 Where did you stay last time you visited and would you give this place a try next time you visit?